The life-changing Ramah experience is officially underway! 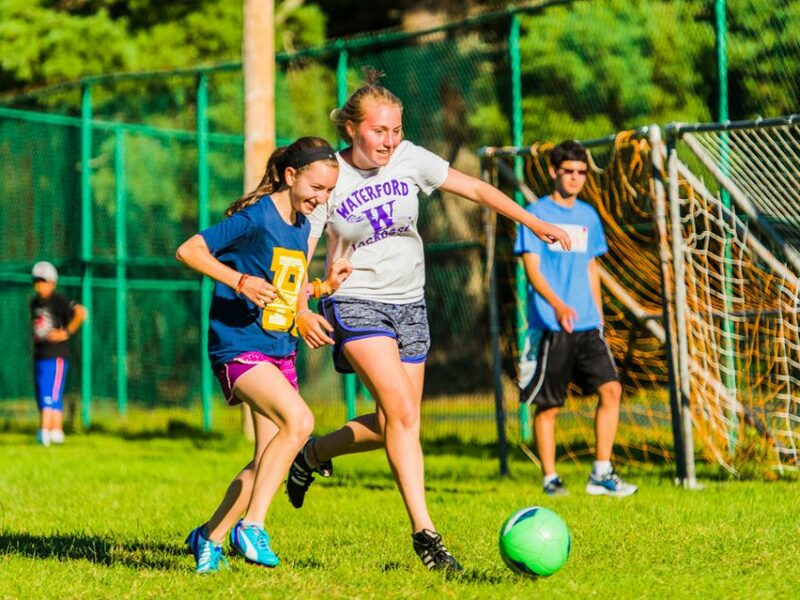 Here in Palmer, Mass, chainichim (campers) are singing and dancing b’ivrit (in Hebrew), learning skills in sports, swimming, omanut (Arts and Crafts), havalim (ropes), and forming life-long friendships. Back at home, there are many resources you can use to get a glimpse of the amazing time we’re having at camp! Our summer photo gallery is updated at least once a day (except for Shabbat and our photographer’s day off). 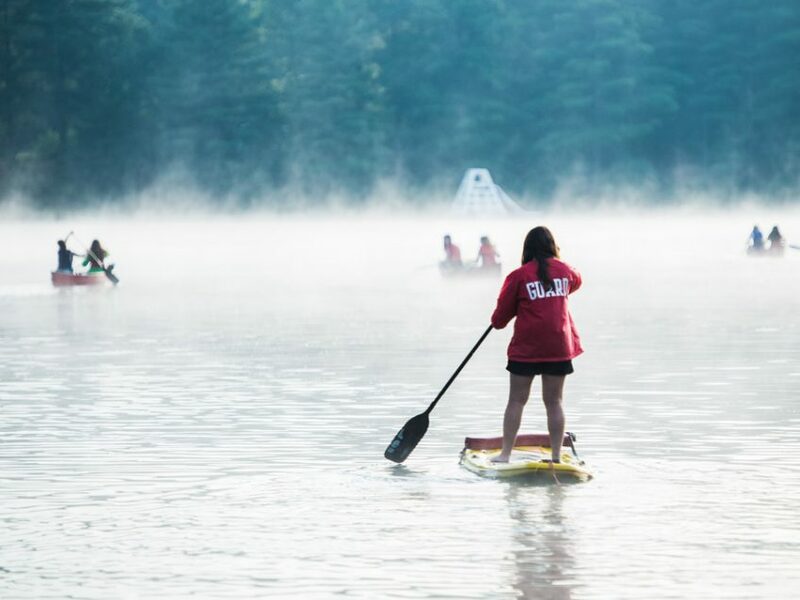 Our blog is updated regularly by our senior staff members, and contains details on recent peulot (activities) and other exciting things happening at camp. We post regular Update Videos with footage from across camp — click here for an archive. Be sure to friend us on Facebook as well, to see many updates including pictures and videos. If you need to be in touch with our office, feel free to call us at 413-283-9771. Thank you for entrusting us with your children for the summer!